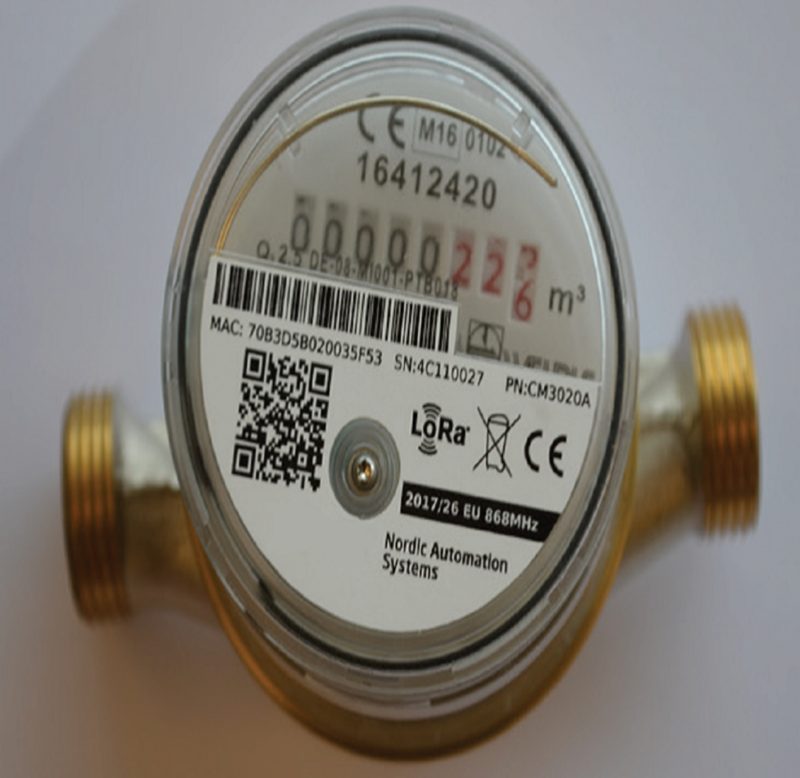 The water meter is a low cost solution, enabling cost effective multiple meter installation. Allows you to remotely and easily measure and monitor your livestock’s water consumption. Wireless technology combined with extended battery life enables rapid meter installation and portability. By monitoring this vital input you can ensure optimum access, refine the location of your water line or trough location, design, cleaning protocols, and water quality in order to better evaluate your livestock’s health and performance.